After Awakening in a mysterious castle get some lucid assistance collecting clues and items needed to solve perplexing puzzles! 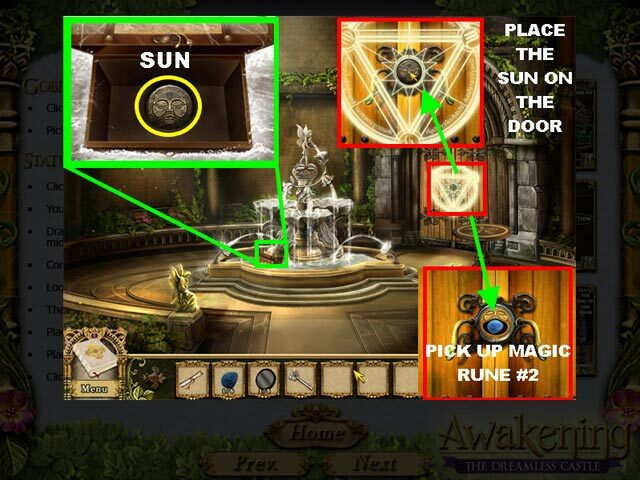 Peruse our words and annotated screenshots to beat fun minigames and solve clever locks! Give your Hidden Object skills a helping hand in discovering a young Princess’ destiny in Awakening: The Dreamless Castle. 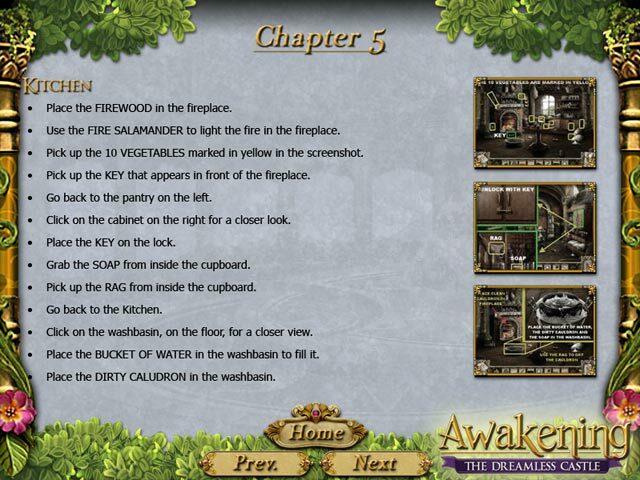 Awakening: The Dreamless Castle Strategy Guide is rated 5.0 out of 5 by 1. After Awakening in a mysterious castle get some lucid assistance collecting clues and items needed to solve perplexing puzzles!